AFTER YOU SUBMIT THE CODE ABOVE, YOU WILL BE REDIRECTED TO THE GLOBAL SPORTS MARKETS HOME PAGE. 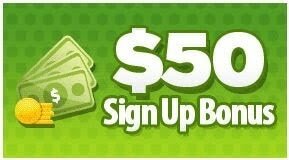 WHEN YOU SIGN UP TO THE MONTHLY MEMBERSHIP SUBSCRIPTION, YOU WILL GET A $50 REFUND ! !